Why Am I So Proud When I Finish a Candle?It feels so good, but why? 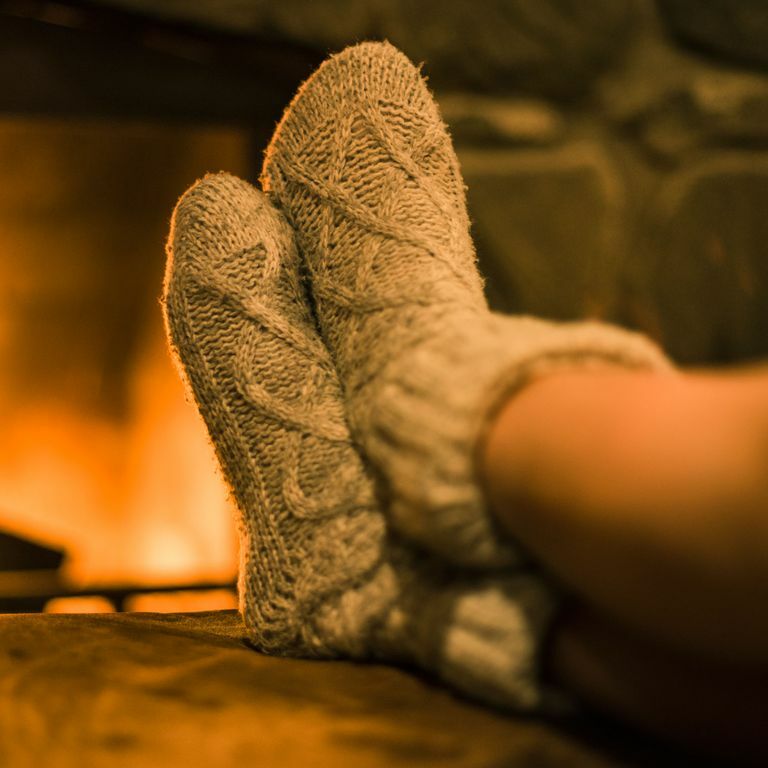 Coziness Could Kill YouBurning numerous candles might be charring up your innards. 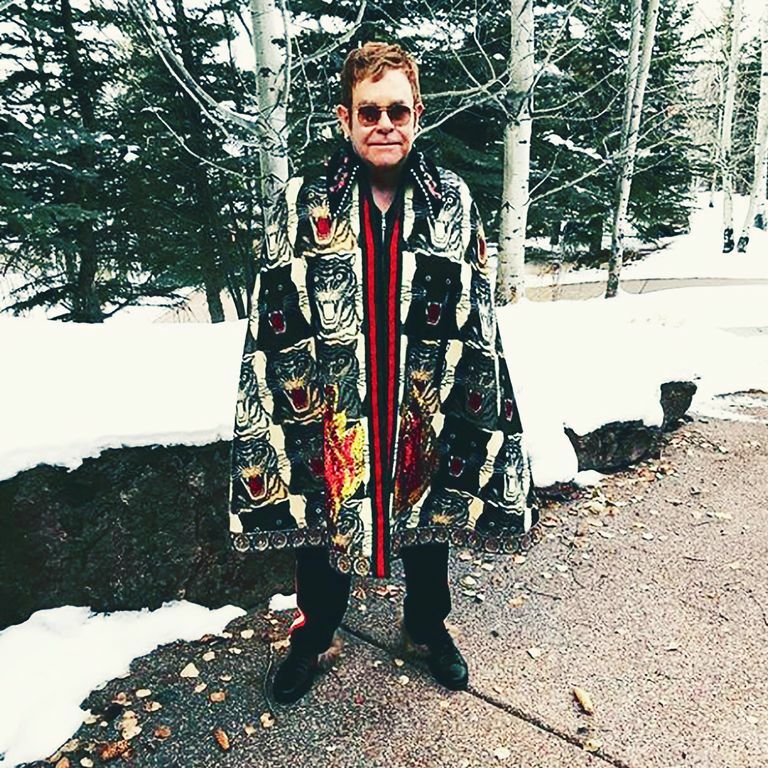 Let Elton John’s Tiger Cape Be Your Hygge InspirationHow cozy. 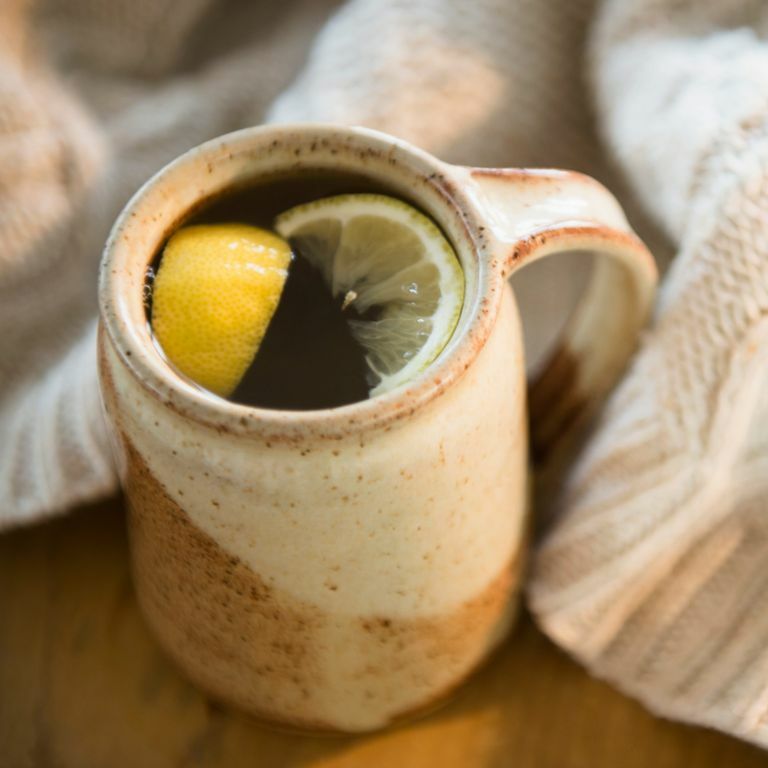 Here’s Everything You Need to Know About the Scottish Version of HyggeCozy, but make it Scottish. 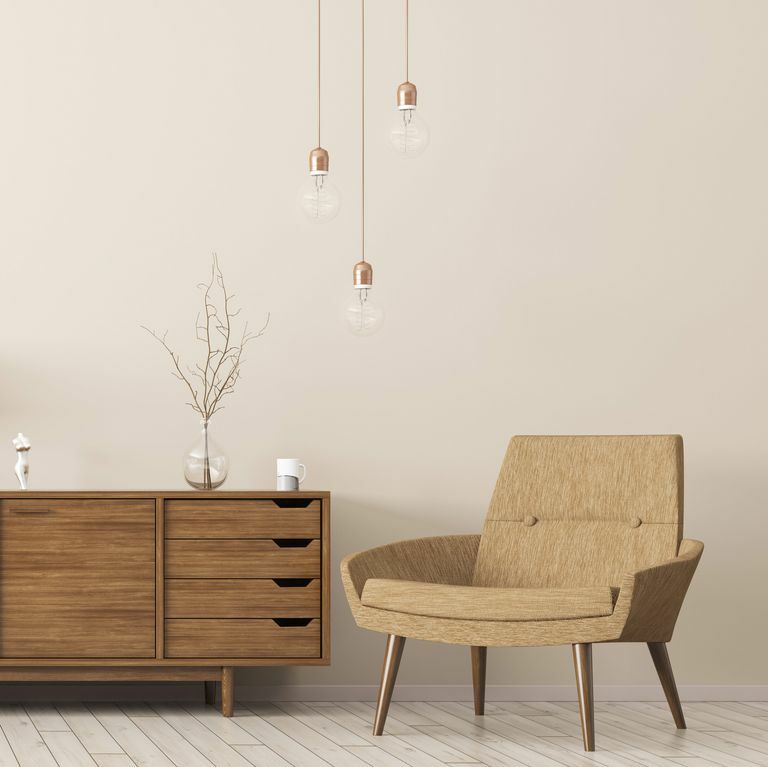 3 Nordic Women Designers Defining Modern HyggeThe recently released Real Nordic Living offers a broader and more up-to-date idea of what constitutes Scandinavian design. Copenhagen Has the World’s Most Chill Fashion WeekThe best moments from the most Zen fashion week. See the Most Colorful Street Style at Copenhagen Fashion WeekBright reds, fuschia sock-heels, lavender sweaters. A Guide to All the Lifestyle Concepts You’ll Soon Be Forced to Know AboutHygge is just the beginning. 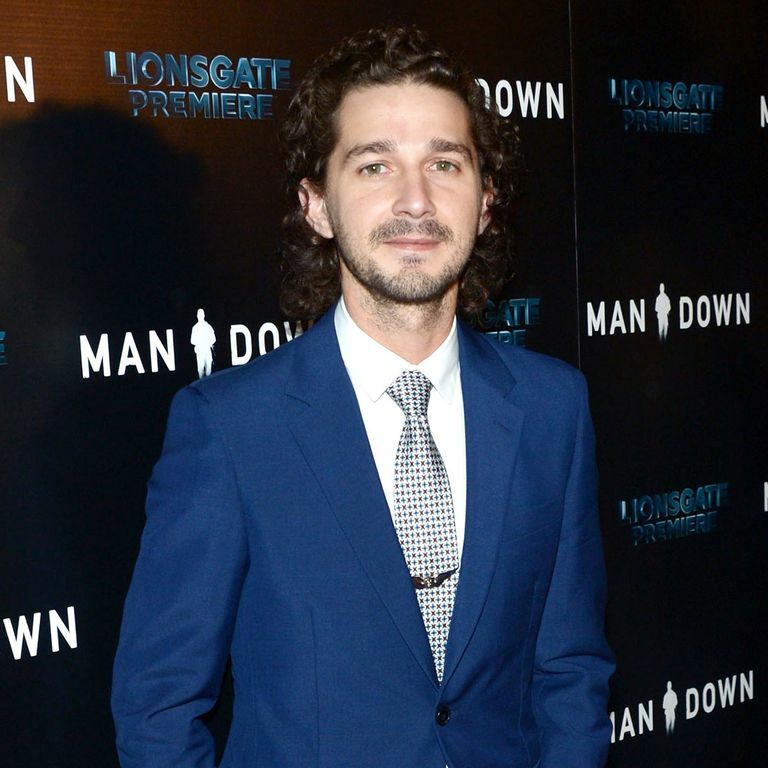 Shia LaBeouf Is Finally Jumping on the Hygge BandwagonHe’s spending a month in an isolated cabin in Finland for art. There’s a New Scandinavian Trend for 2017Vogue is now trying to make “lagom” a thing. 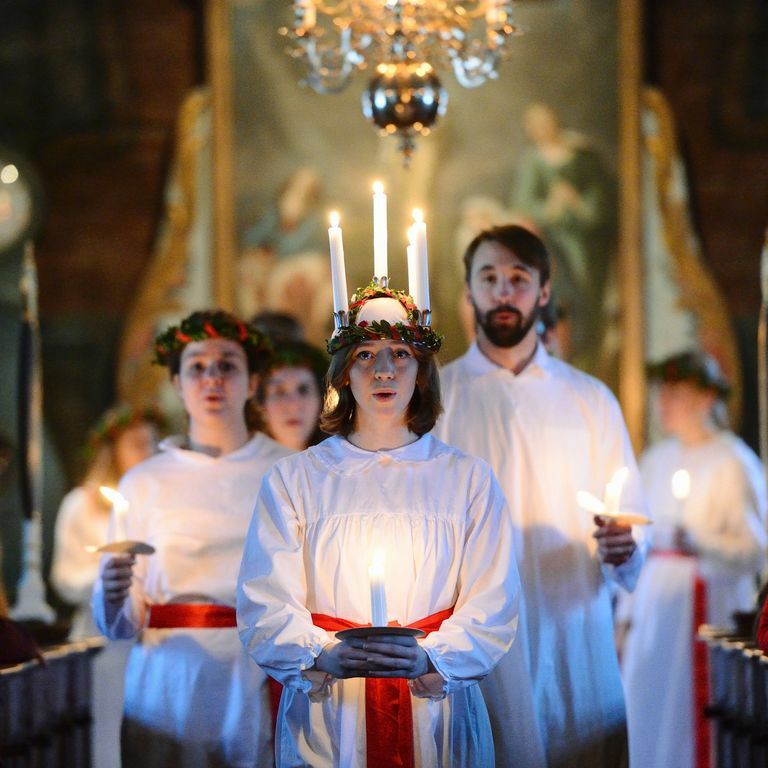 The Nordic Way to Be Good at WinterMedieval knitting, Catholic martyrs, open candles, and hot, boozy beverages.